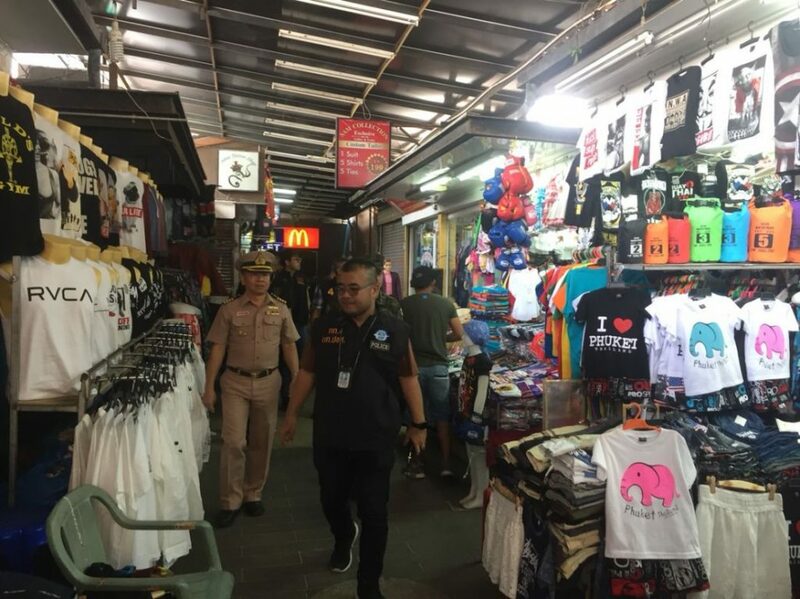 Officers have raided shops near Patong Beach and the Central Department Store. Officers seized counterfeit goods and arrested suspects yesterday. 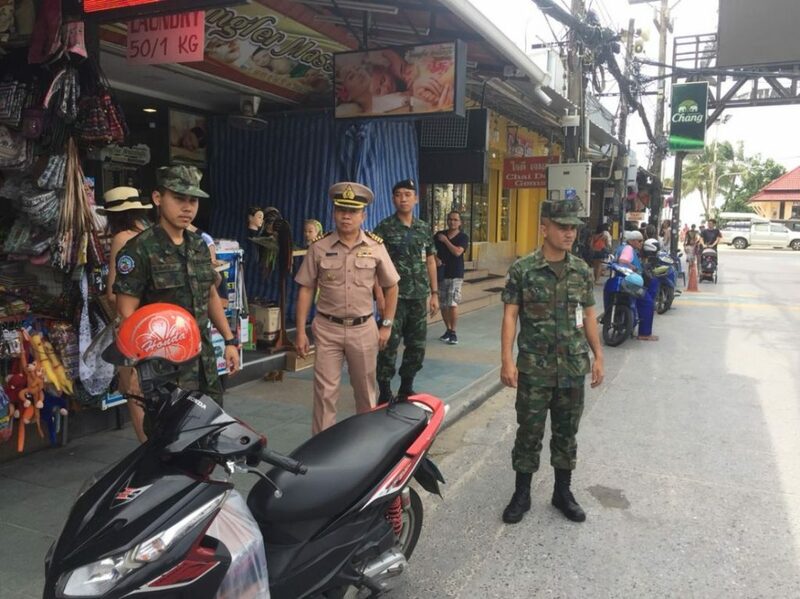 In Patong, the team of officers raided shops near Patong Beach and Soi Bangla. 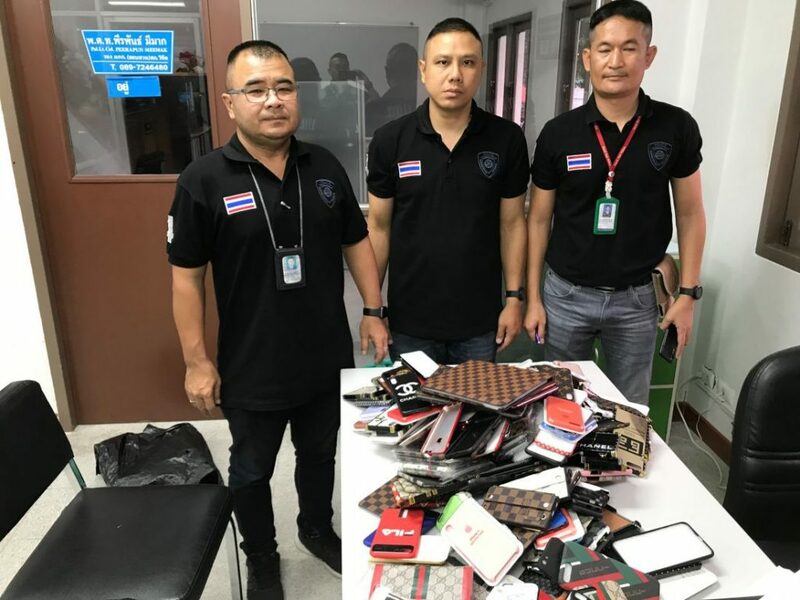 468 counterfeit items were seized from 11 shops. All seized items have now been taken to the Patong Police Station. 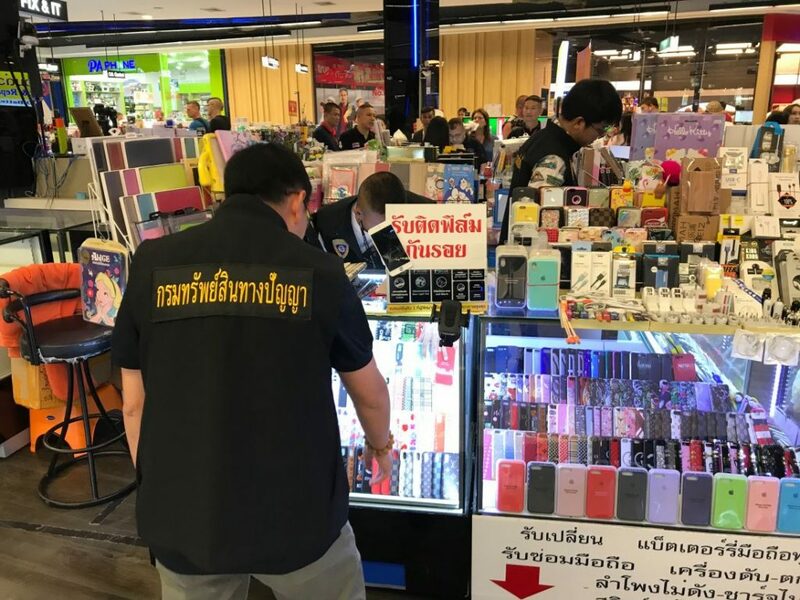 Officers also raid shops at the Central Department Store at Central Festival shopping centre, mostly in and around the IT section on the second floor. 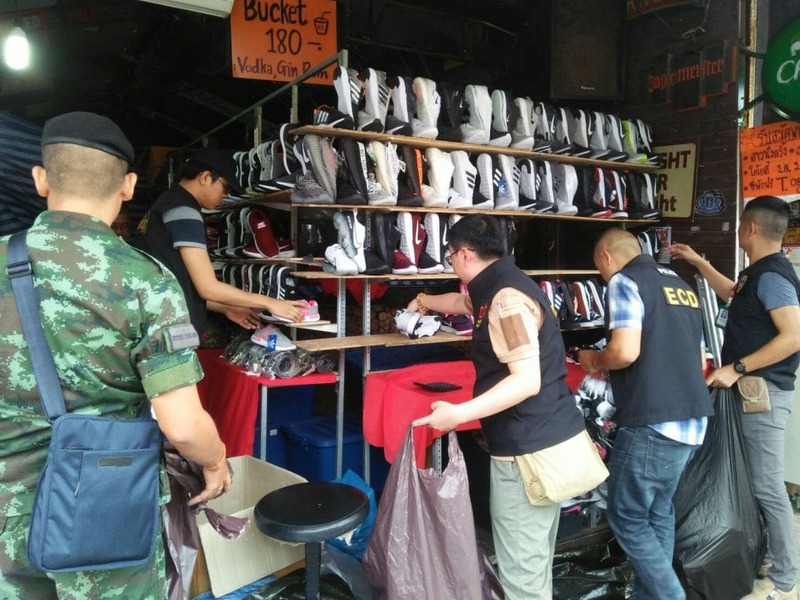 Three Thai sellers were arrested there with 372 counterfeit items seized from nine shops. They were taken to the Wichit Police Station to face legal action.